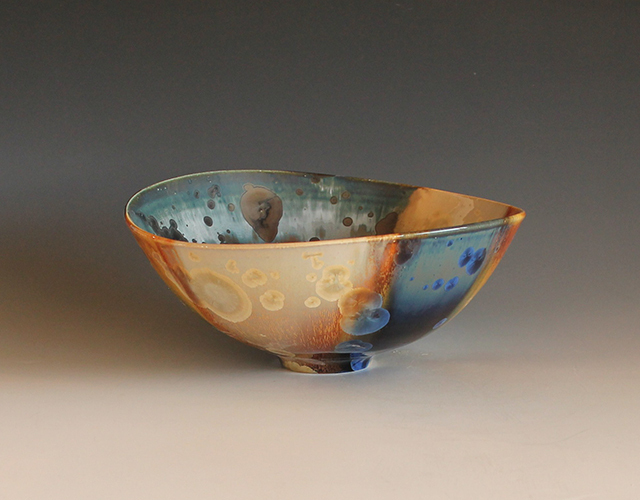 It's time again for our winter break, and so the Pottery Studio will be closed and quiet for January and February. 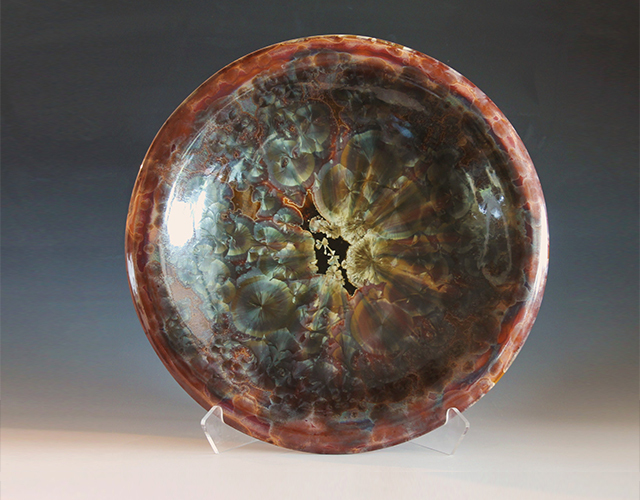 Looking forward to new Pottery projects in March. All the very best in 2018 to my friends in clay and Thank You for your ongoing support! 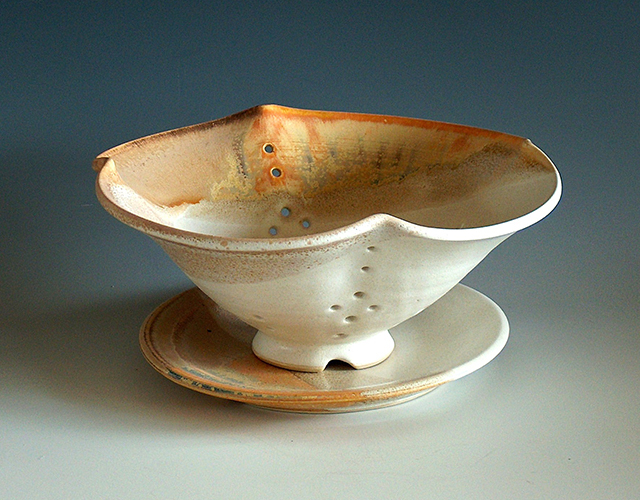 & Functional Pottery from Chilliwack, B.C. 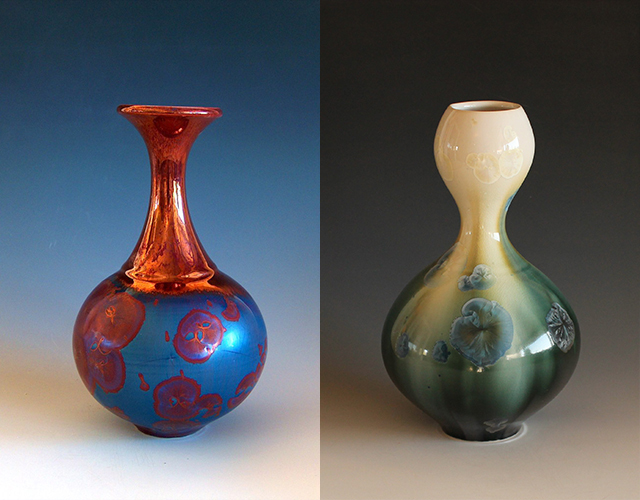 We're excited to announce big changes and a great new location for Holly McKeen's Pottery Studio and Collection. 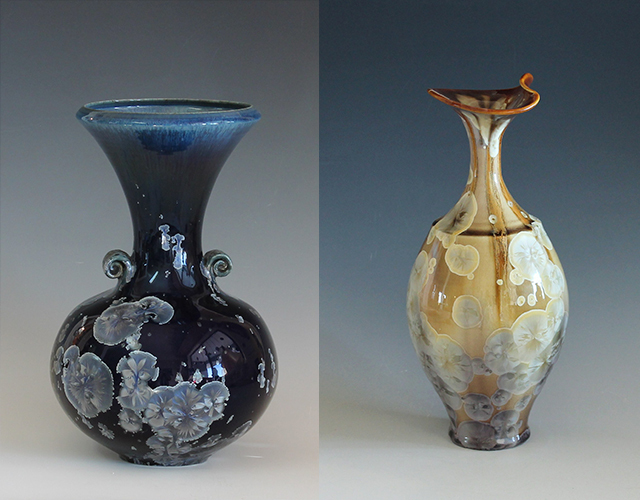 Our Greendale Pottery Showroom/Studio formerly located in the heart of Greendale has now moved to a lovely new studio space just ten minutes away, overlooking the Chilliwack River. You are welcome to call ahead at 604-846-6440, and come visit the Studio any time Holly is available. (no more regular hours, instead, we'll have more flexibility!) Directions and a map are on our Contacts Page. 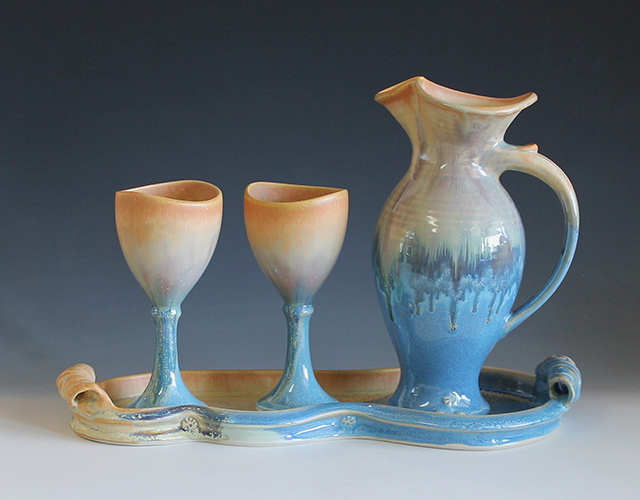 Ceramics Monthly magazine "TIPS AND TOOLS"
Just published, this Ceramics Monthly magazine "TIPS AND TOOLS" article by Holly McKeen Click Here to Read Article. 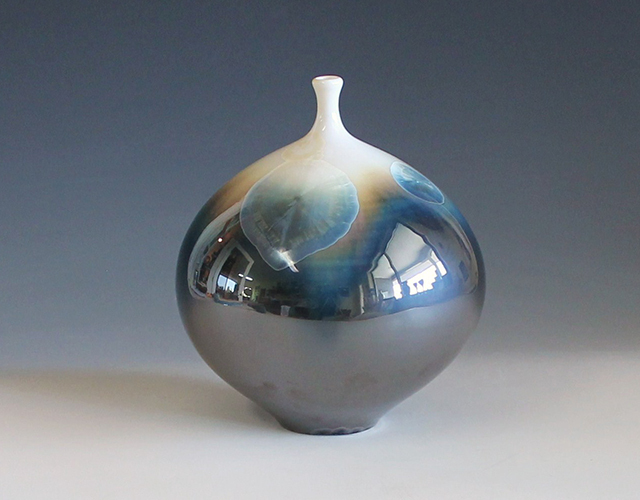 This British Columbia Pottery, created by Chilliwack's own Holly McKeen, Studio Potter, has gained a strong international reputation for excellence, in fine craft. 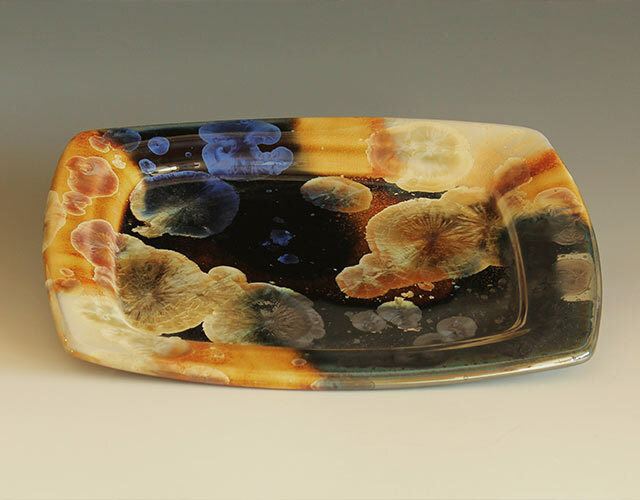 Holly McKeen's Award winning Crystalline Glazed Porcelain art pieces have been published in several magazines and publications, and have been exhibited in a number of prestigious exhibitions in BC, the USA and Europe. 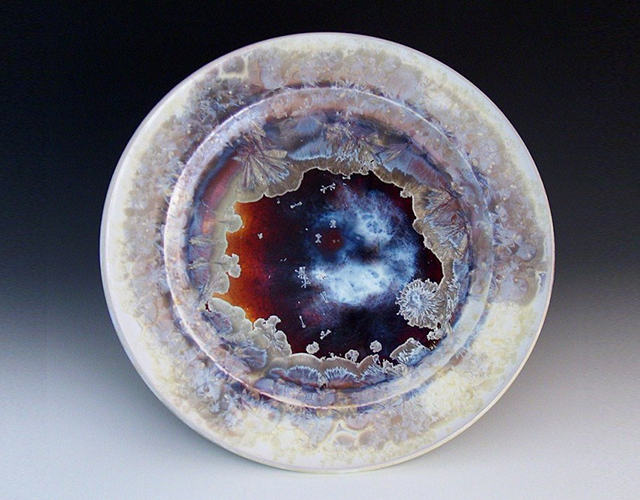 Holly was recently invited to both exhibit her work, and as a guest presenter at an international Crystalline Glaze Conference in Spain, near Barcelona. 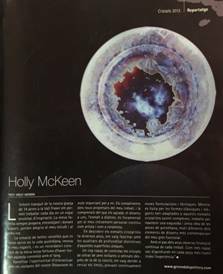 Following this prestigious Cristals 2013 event, Holly was featured in a full page spread in Revista Ceramica Contemporarania. 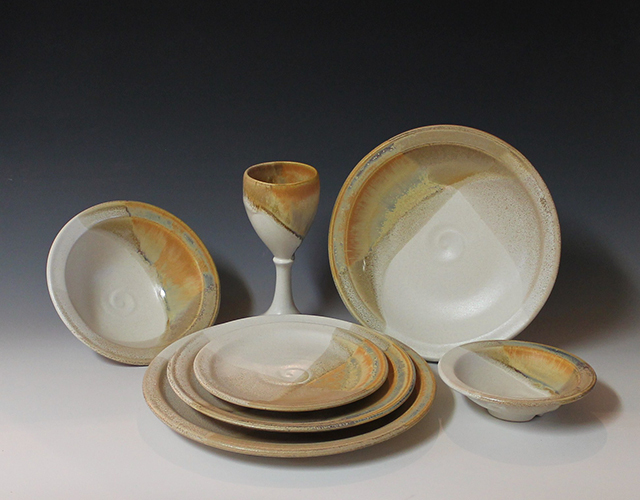 Bringing a wealth of experience and training to her artistic endeavours, Holly was recent winner of People's Choice awards and Awards of Merit in the Fraser Valley Potter's Guild annual juried shows, and her work was also selected for the 1st and 2nd Fraser Valley Biennale exhibit at the Reach Gallery Museum in Abbotsford. 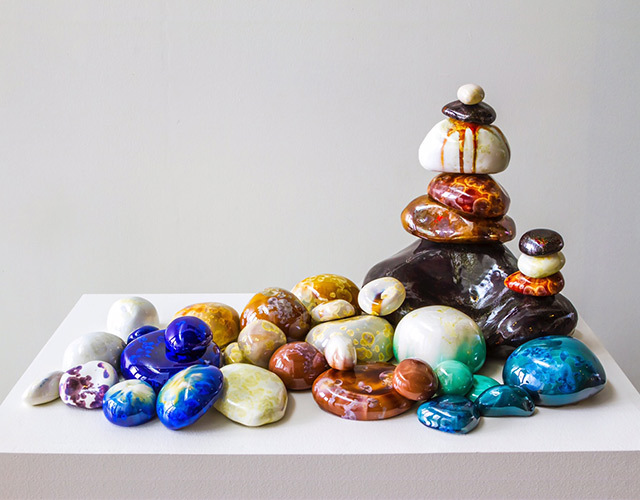 Her pieces are featured in private collections around the world. "Clay is my work, my play, and my passion. It brings me great joy, challenging my mind, my hands, my heart & soul. I am so fortunate to live and work in this lovely new place - a perfect setting, looking out over the Chilliwack River, for the new studio and our home moving forward. 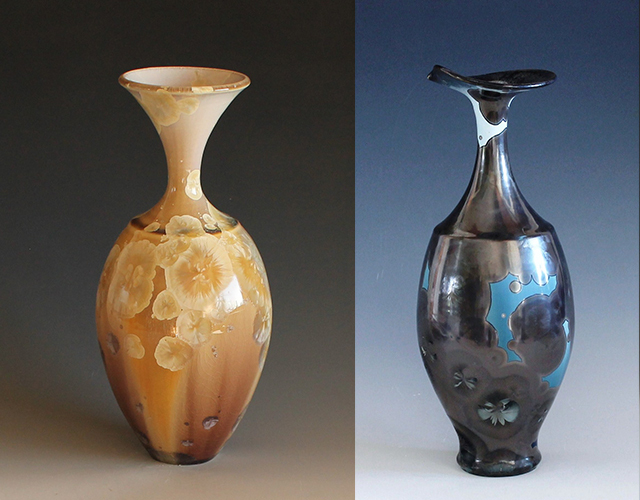 Our Pottery Friends are welcome to come visit - just call ahead"
See more about the making of fine Crystalline Pottery in the process. 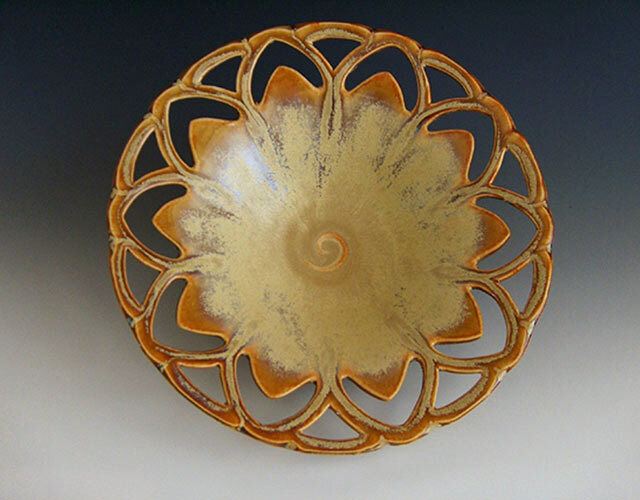 See our Pottery Gallery for more photos of Pottery made here in the studio in Chilliwack, British Columbia, and see about the artist for Holly's CV. 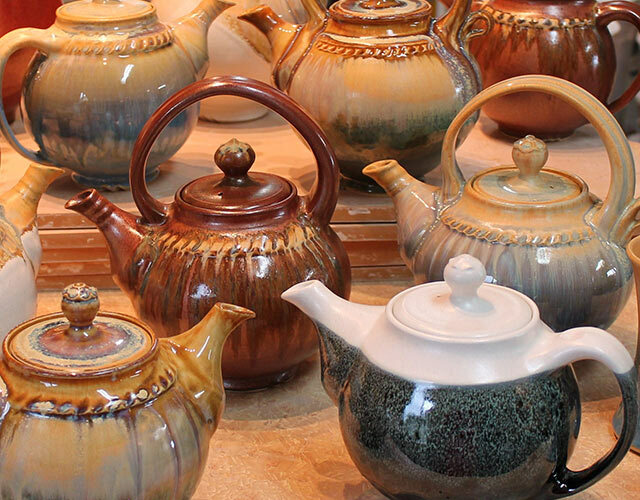 Although this location of Greendale Pottery on the farm, is no longer open, or on the popular Circle Farm Tour - we've left this great video up to show you the types of pots available, and to meet Holly in her former Studio. Stay up to date with all the latest and greatest with Holly McKeen. Click the link below to sign up. 604-846-6440 to come visit the new Studio.